Salary is negotiable between the family and the nanny, but most full-time nannies expect to work weekdays for about 40 to 50 hours a week. You can expect to pay about $500 per week for an entry-level nanny who will be doing childcare and childcare-related tasks. Nannies usually expect to make closer to $600 and up per week for increased responsibilities such as caring for more than one child, driving, housework, etc. Experienced nannies may have a set rate that they charge. Part-time nannies usually make $12- $20 per hour depending on the responsibilities. If you aren’t sure what kind of salary to offer a nanny, we will be glad to help you develop an offer that will attract the kind of individual you are looking for, and make it the kind of job that will most likely keep her there a year or more. 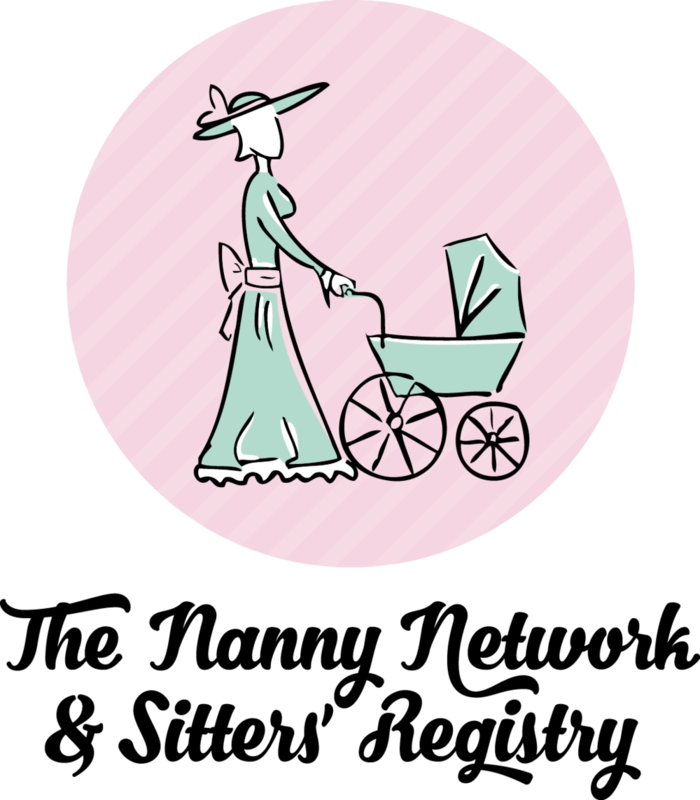 Remember, a well-paid nanny is a happy nanny, and a happy nanny provides stability for your children by staying longer. What benefits are typically provided for a household employee?